I’ve been missing your Posts , you dropped from my mail. Glad I found you! Thank you dear heart, happy days to you too! It hits home, doesn’t it Marylou? 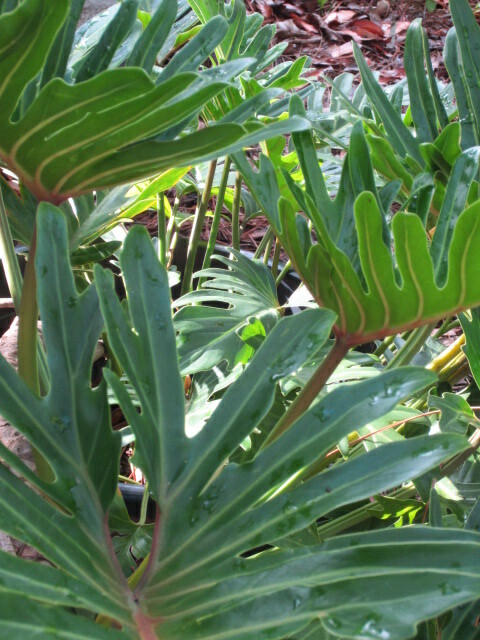 By the way, we have lots of Philodendron climbers in our garden (I think of the heart-shaped variety)…they are really stunning. There are hundreds of varieties, some even flower. Gardens enrich the heart and mind. Thanks for sharing your thoughts, enjoy your day!